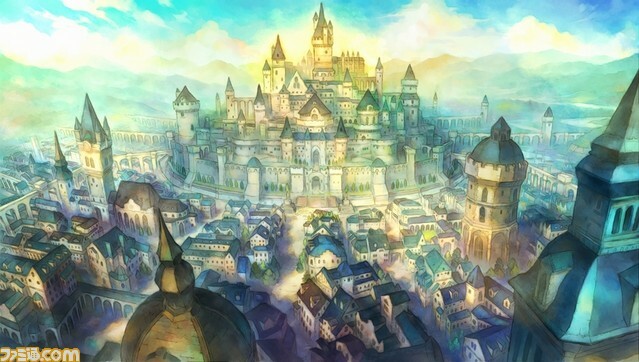 Muramasa and Odin Sphere developer Vanillaware is back with a new RPG that features an innovative multiplayer mode. 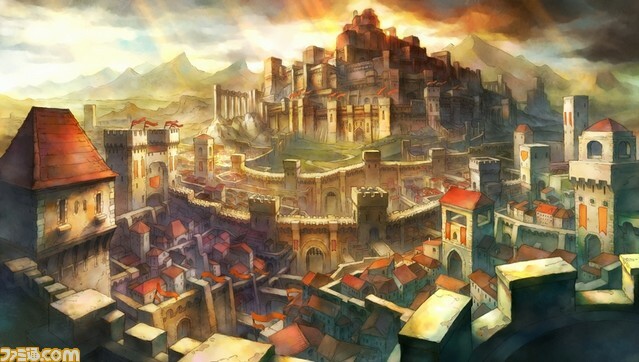 Vanillaware is known for absolutely gorgeous games such as the PS2's Odin Sphere and the Wii's Muramasa: The Demon Blade, and that won't change with the studio's newly announced Grand Knights Story. 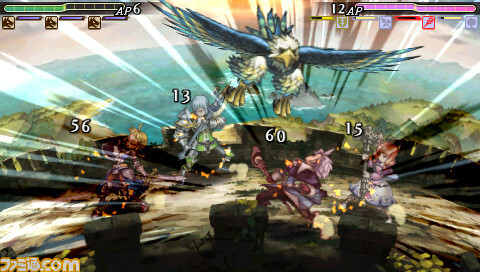 What will be different in the upcoming PSP title is the change from Vanillaware's typically action-focused gameplay mechanics to turn-based battles, along with the addition of a multiplayer mode. 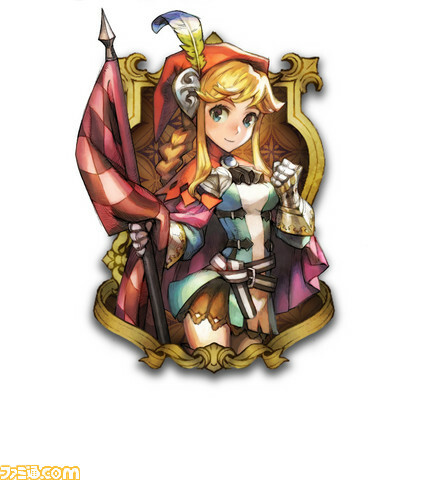 Grand Knights Story is set in the fantasy world of Ristia, which doesn't look too different from the lands of Odin Sphere. 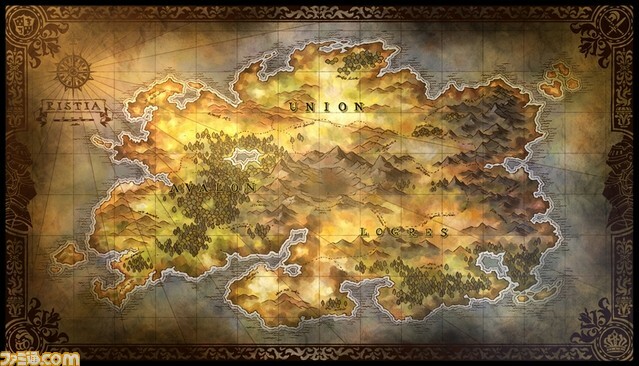 Players choose from three characters of three different warring kingdoms: Logress, Union, and Avalon. 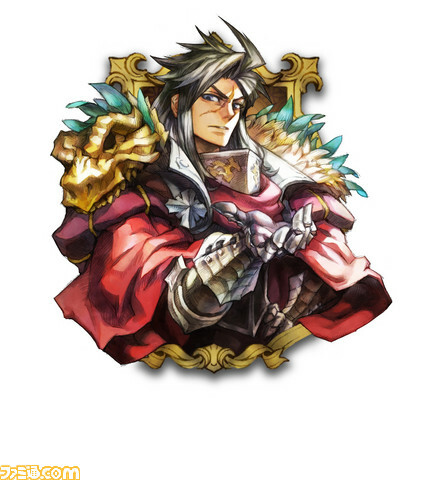 King Fausel is from Logress, the "ancient kingdom," which is surrounded by mountains and ruled by a tyrant. 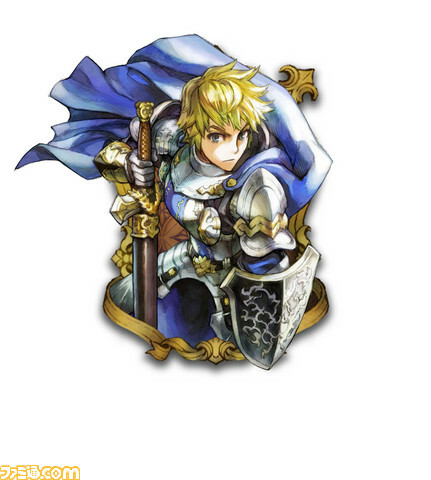 King Leon is from Union, the "kingdom of the knights," which is ruled by the church. 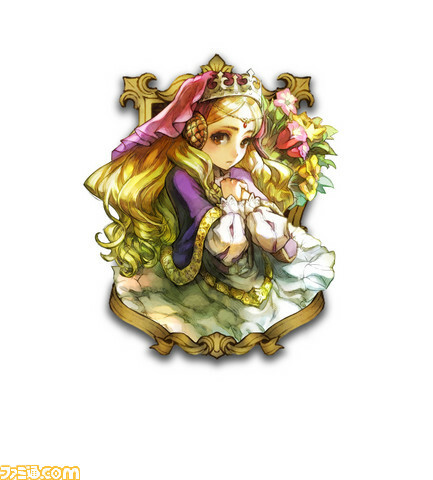 Lastly, Queen Muse is from Avalon, the "kingdom of magic," whose members have magical abilities. 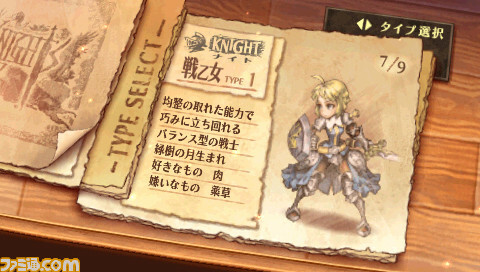 After choosing a main character, players will customize their own band of knights with different looks, voices, and more. 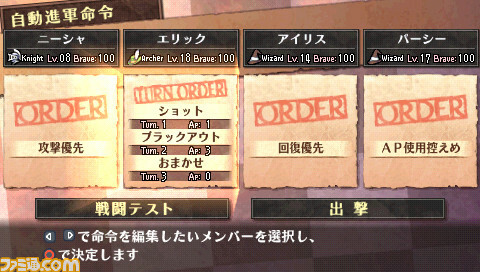 Once a party is created, you'll set out on a journey and engage in turn-based battles. 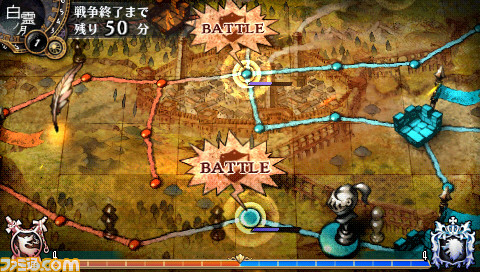 Screenshots show an overworld map with players moving along paths through set points. 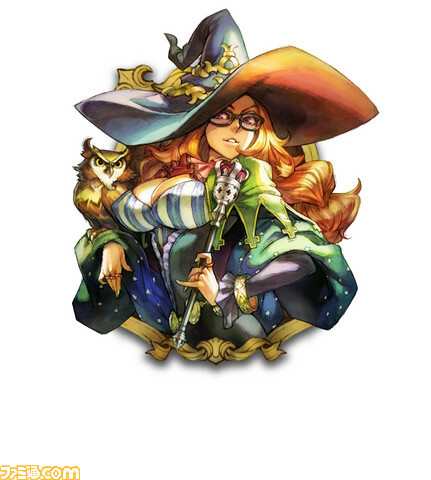 This is Vanillaware here, so the game will probably throw more at players than just having to press "A" to fight. 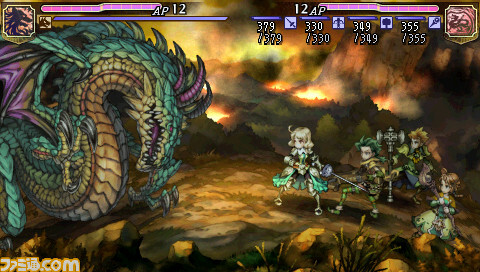 Though the game won't be on a console this time, Vanillaware is still trying to be ambitious by squeezing everything it can out of the PSP and taking advantage of the handheld's wireless features. Andriasang reports that Grand Knights Story will allow "infinite" players in its multiplayer mode. Exactly what this means isn't quite clear, but the game will definitely feature network support and not just ad-hoc play. 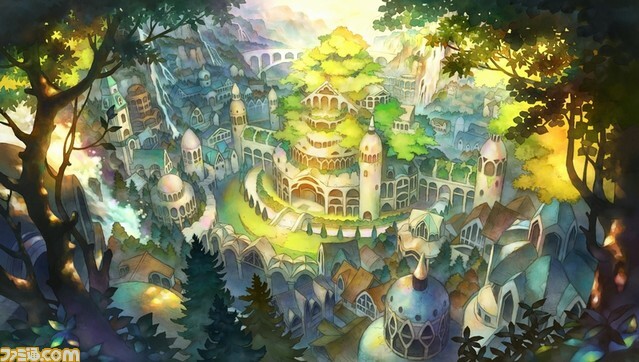 Director Tomohiko Deguchi says Grand Knights Story will "fuse offline and online," connecting players in battle, but not necessarily having them play together. It's all a little ethereal at the moment, yet intriguing. 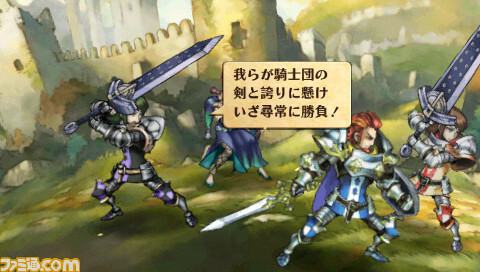 Grand Knights Story is scheduled for a summer 2011 release in Japan. No announcements have been made for other regions at this time.